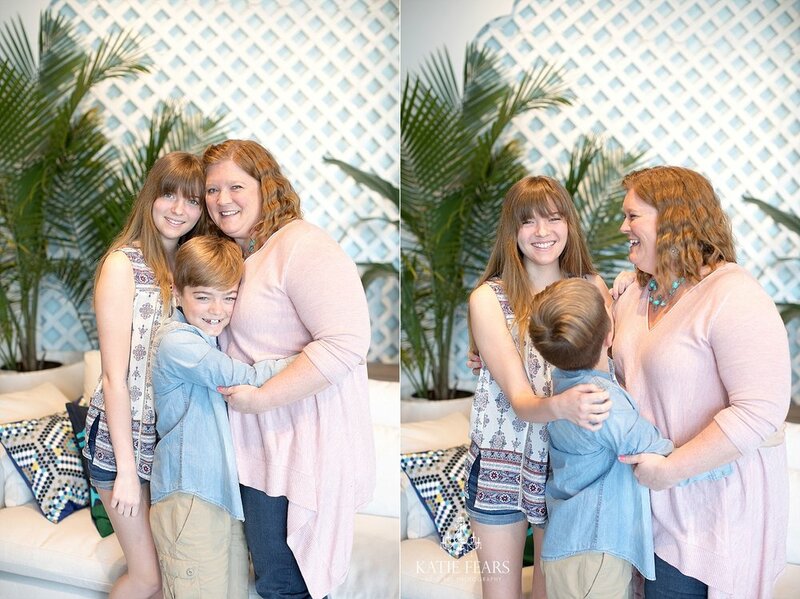 Just in time for Mother's day! 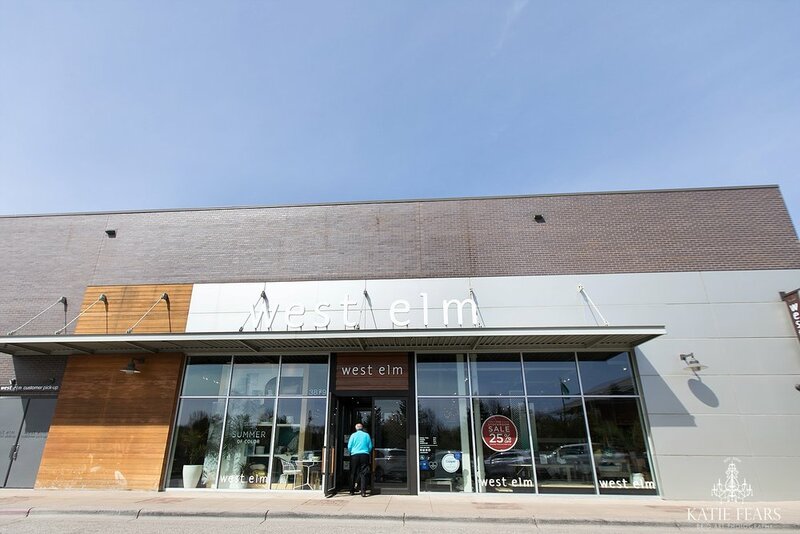 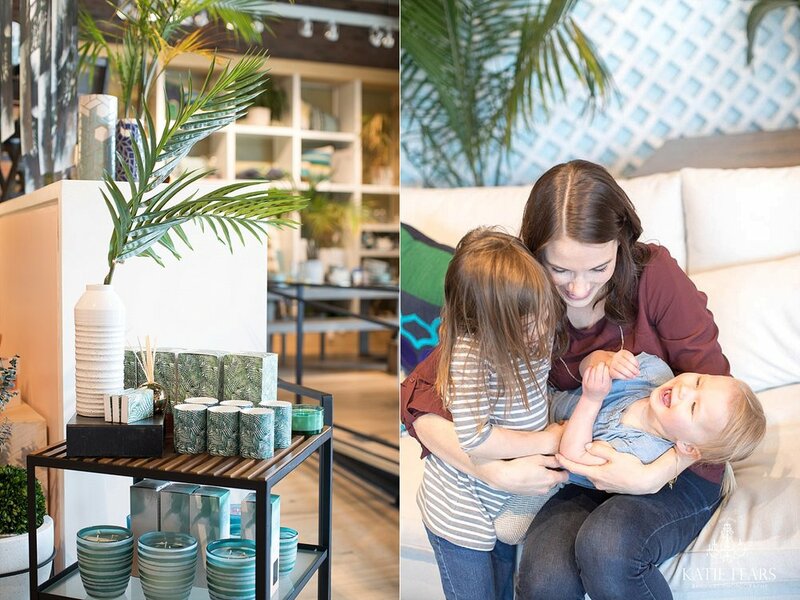 Adorableness happened this last Saturday at West Elm in Edina. 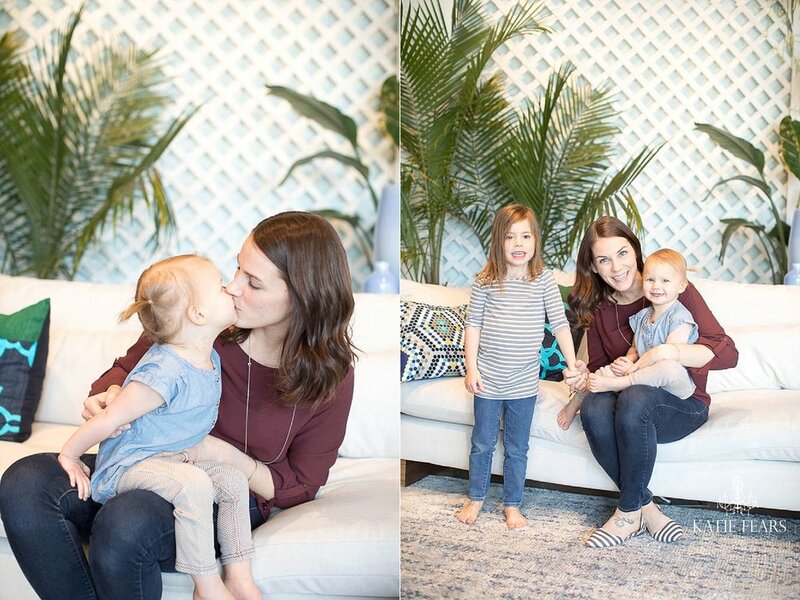 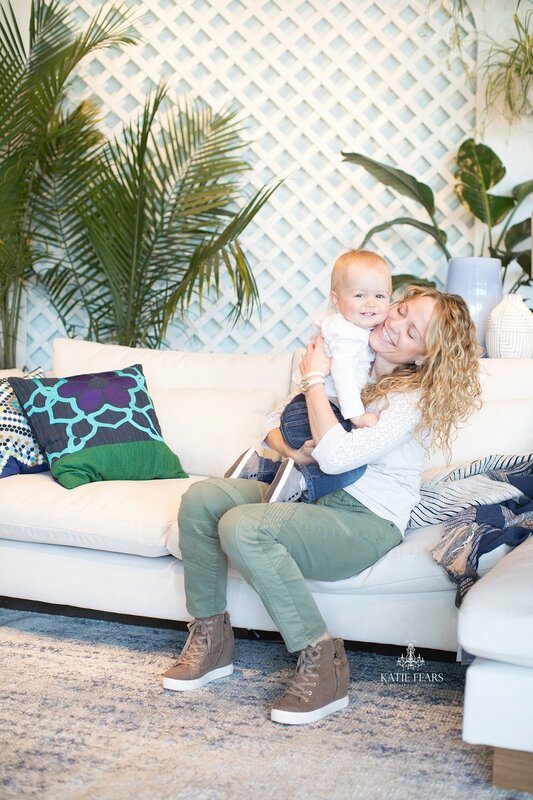 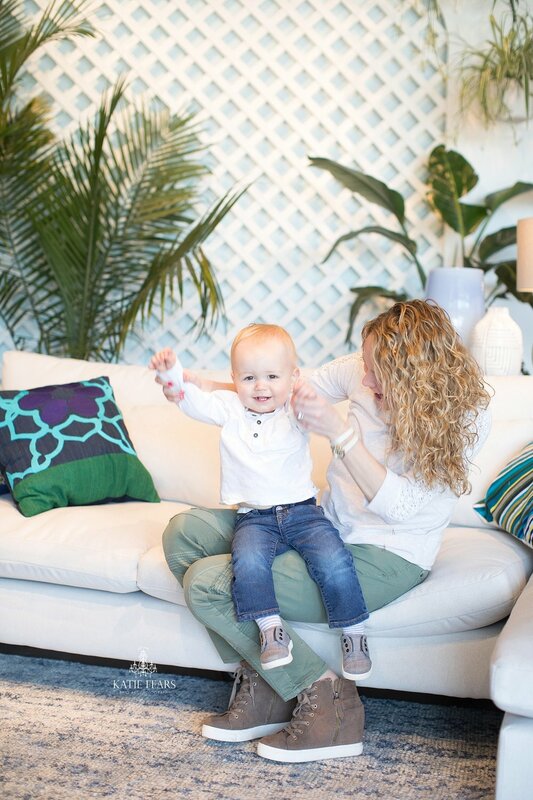 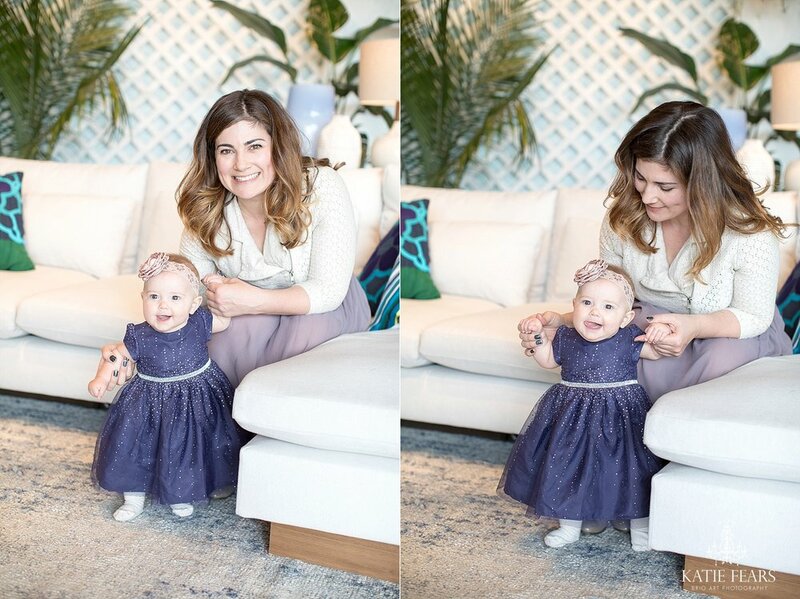 Mommy's and their little cutie's stopped in for a mini shoot in the new spring collection.